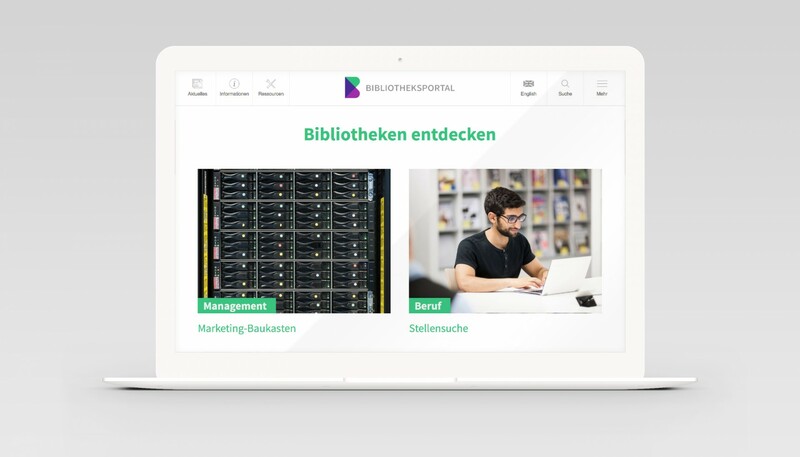 The German Library Association (DBV) asked us to look at their website, which is central digital communication platform for the libraries as well as being the main source for information for the general public. In an extensive series of workshops with the client we radically simplified the websites structure. In a user-centered driven approach we clustered the content into user group specific categories.